York's researchers have played key roles in many of the most important scholarship and discoveries of the past half century. Our many accomplished scholars include Fellows of the Royal Society of Canada, Killam Prize researchers, President's Research Excellence Award recipients, Humboldt Fellows, Fulbright Scholars, Steacie Medalists, Molson Prize winners, 3M winners, Queen Elizabeth Diamond Jubilee Medalists, Trudeau Fellows, Early Career Researcher Award recipients, Social Sciences and Humanities Research Council of Canada Impact Award winners, Governor General Award winners, Canada Research Chairs and York Research Chairs, as well as Distinguished Research Professors. York researchers and scholars are undertaking outstanding visionary research that has local, national and international significance. The work of our scholars enriches the teaching, research and overall learning environment for our students – our brightest minds and our next generation of leaders and thinkers. 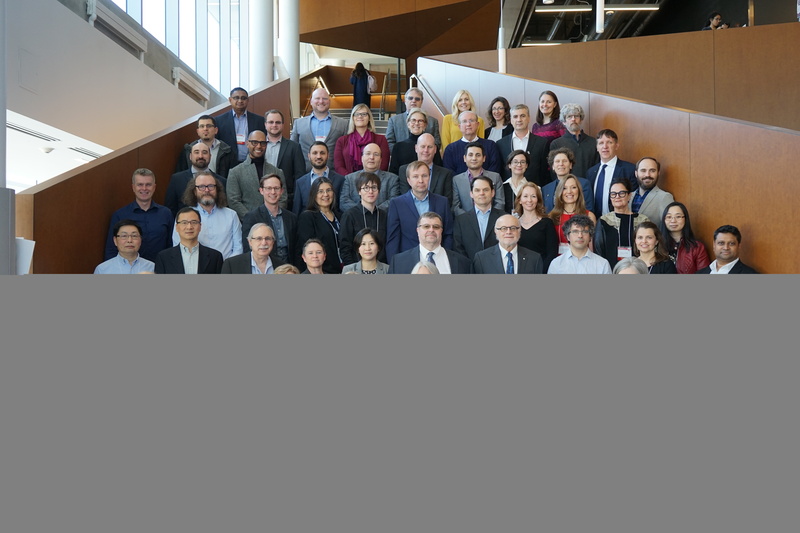 York University celebrates its faculty, students and post-doctoral fellows who have earned honours and achievements for research and creative excellence at its annual York U Research Leaders event, hosted by the President’s Office and the Office of the Vice-President Research & Innovation. York's Strategic Research Plan, Building on Strength, 2013-2018 provides a vision for accelerating the growth and development of research, scholarship and activity. The plan highlights York's comprehensive research strengths and areas of opportunity for the strategic development of research.